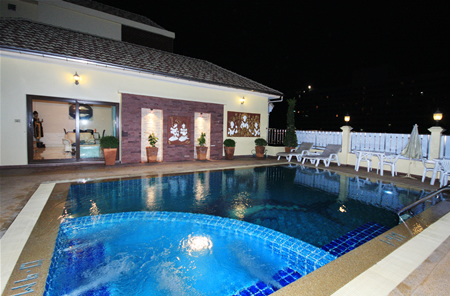 Royal Park Apartments are ideally located within a quiet luxury residential area of Jomtien and Pattaya. The exact location is on the sleepy Royal Park Village Jomtien. The luxury apartments boast a unique serviced holiday rental apartment concept with impeccably furnished accommodation in a Thai and European style. All of the Royal Park Apartments are available for rental for both holiday rentals and long term rental periods. Ideal for holiday makers as the Jomtien Beach and Dongtan Beach are only a short five minute walk away. 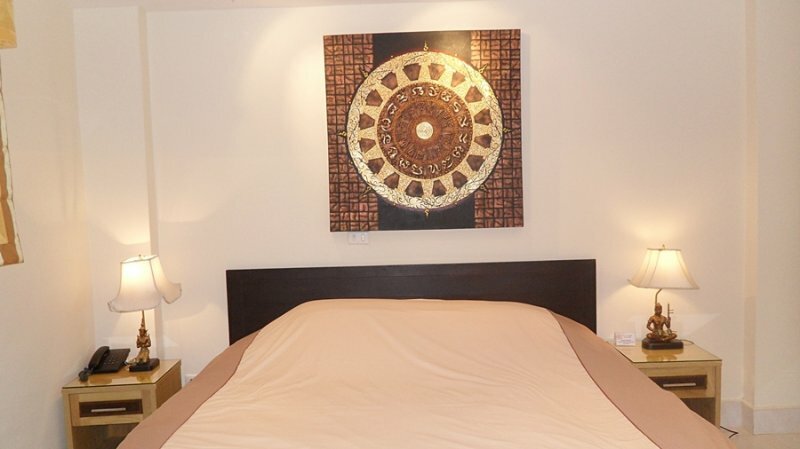 All our apartments are very elegantly furnished and decorated with beautiful art. The equipment used in bathrooms and kitchens is state-of-the-art. The safety of our customers is secured with top international standard security system including camera controlled entrances along with our comprehensive video surveillance on each floor. For your valuables every room is equipped with an electronic safe. Royal Park Apartments provide a full range of stylish 1 bedroom units, all offering the ultimate in relaxed elegance, with well appointed separate bedrooms, stylish furniture, fully equipped kitchens, TV and spacious furnished balconies. 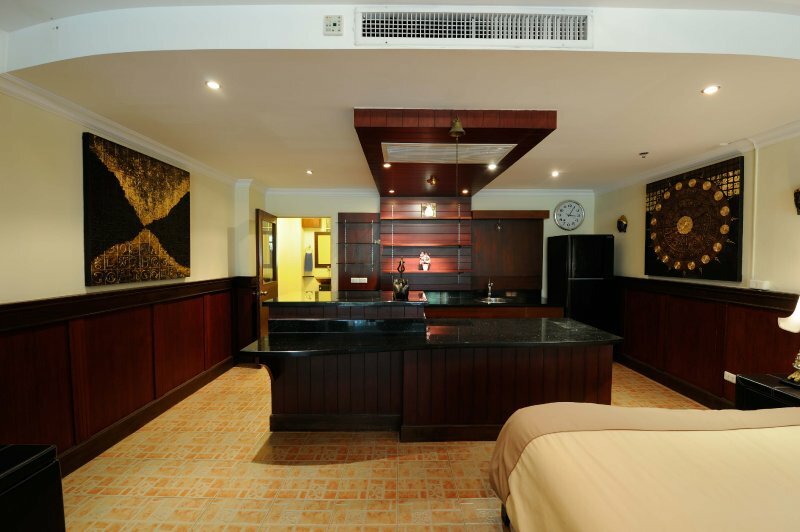 All Royal Park Apartments include air conditioning, Flat screen LCD TV in living area and all bedrooms. 60 channel cable TV, high speed internet connection, telephone with international access, a modern kitchen with refrigerator and stove. All come with your own private furnished private balcony. 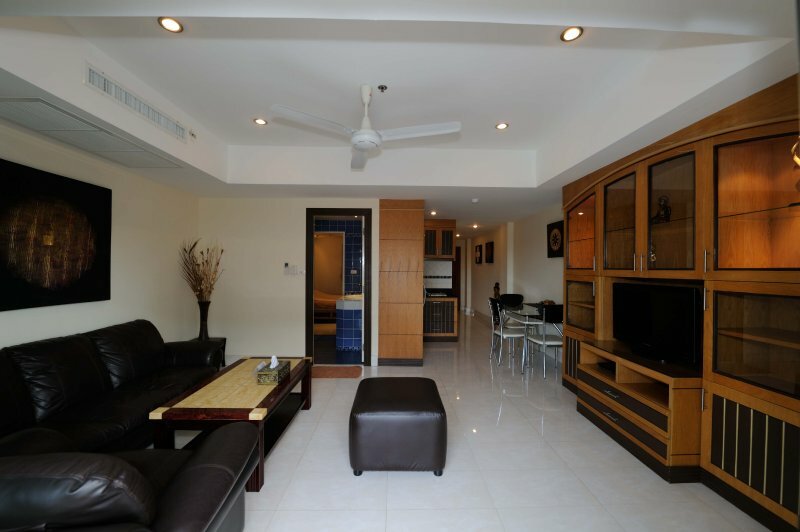 All this steps from Jomtien Beach or minutes from Pattaya City. In addition to our beautiful, comfortable and secure accommodation our Royal Park multi lingual service team offers a large selection of services and arrangements to make your stay as easy, pleasant and relaxing as possible. Please enjoy checking our website. Feel free to contact us directly if you would like to ask our team regarding any special requests you might have. All of the Royal Park Apartments are available for rental for both holiday rentals and long term rental periods. At Royal Park Apartments our apartments vary in size between 56- 70 m2. Customers have the choice between one-room units or why not upgrade to one of our luxury Penthouse units just a couple of steps from our rooftop pool/jacuzzi. These units also come with luxuriously appointed bathroom with your own private spa bathtub. All our apartments are impressive with spacious living/dining area. An elevator is provided connecting each floor. 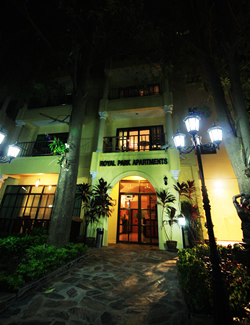 Royal Park Apartments are where serenity and tranquility come together.